When a player has overcome as many obstacles in life as Ángel Correa, it’s difficult not to root for them. When they do so with the kind of unadulterated joy that Angelito brings every time he steps out onto a pitch, it is impossible. Like in so many aspects of his life, Correa’s time in Europe hasn’t been easy but the 22-year-old has refused to give up and now Atlético Madrid are reaping the rewards. Another Rosario native, Correa was raised in one of the working class city’s most deprived areas and while avoiding the pitfalls of crime and drugs, the young footballing hopeful was forced to deal with the tragedy of losing his father and brother by the age of twelve. Despite this, Correa’s talent was already shining through at his local club and it wasn’t long before Buenos Aires giants San Lorenzo plucked the painfully quiet 12-year-old away from Rosario. Focused on nothing other than his development, Correa continued to impress through El Ciclón’s academy and even before joining the senior squad, Benfica came close to signing the prodigiously talented forward. Thankfully for San Lorenzo a premature switch to Portugal didn’t come to fruition and instead in March 2013, Juan Antonio Pizzi handed Correa his debut at the age of 18. The youngster’s impact was almost instantaneous as Correa finished the campaign with four goals and three assists from only eight starts and San Lorenzo’s young side finished in fourth. This proved to lay the foundations to a sensational Torneo Inicial as San Lorenzo, with Correa now a permanent fixture in the side, lifted their first title since 2007. With San Lorenzo midway through what transpired to be a historic Copa Libertadores winning campaign, Atlético Madrid had seen enough and pounced to sign Correa for a reported fee of €7.5 million. The boy from Rosario had done it — a lucrative move to one of Europe’s top teams beckoned. However, while undergoing his medical a benign heart tumour was discovered and Correa’s entire career was cast into doubt as he underwent surgery in New York. Atleti waited with bated breath and six months later, Correa was not only back in action but captaining Argentina’s under-20s to the South American Championship. 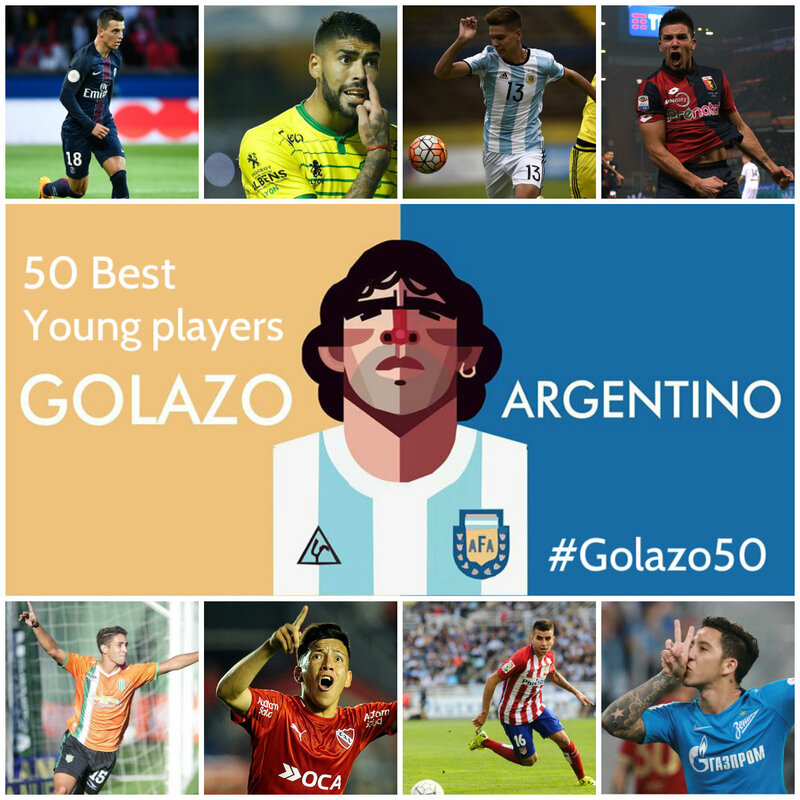 Giovanni Simeone may have picked up the tournament’s golden boot but Correa was named best player and simply looked too good to be playing at such a level. Correa’s Atleti debut followed later that year but despite showing flashes of his talent, Diego Simeone was hesitant to throw the youngster into his first team plans. That didn’t prevent Gerardo Martino, however, from calling the star of the under-20 side to his senior squad for a goal-scoring debut against Bolivia. “His call-up was inevitable because he is Argentina’s standout young player,” Tata told reporters at the time and while chances at international level have decreased, Jorge Sampaoli is keeping tabs on Correa ahead of the World Cup. After more than three years at the club, Diego Simeone is now putting his faith in Correa on a far more regular basis and while the Argentinian admitted that he often thought about leaving, his perseverance is being rewarded. Now Correa is doing that and while Simeone will admire all those attacking attributes he mentioned, the forward’s battling qualities will be equalling appealing. The likes of Matías Kranevitter and Luciano Vietto have failed to stay the course in the gruelling environment of Cholo’s Atleti but Correa has displayed the required fortitude to force his way in. Five goals in fourteen LaLiga appearances is a decent return for a player who brings much more than just goals and Correa has been able to show a pace and directness that could benefit Argentina greatly. Angel Di María has been relatively unchallenged in his position in the national team under several coaches and if Sampaoli is wise, he will take a closer look at Correa before Russia. “It has taken some time but the penny has finally dropped with Angel Correa at Atletico Madrid. His initial difficulties and frustrations integrating under Diego Simeone’s high standards are seemingly behind him, and now Correa can look ahead and be a potential superstar for the club.